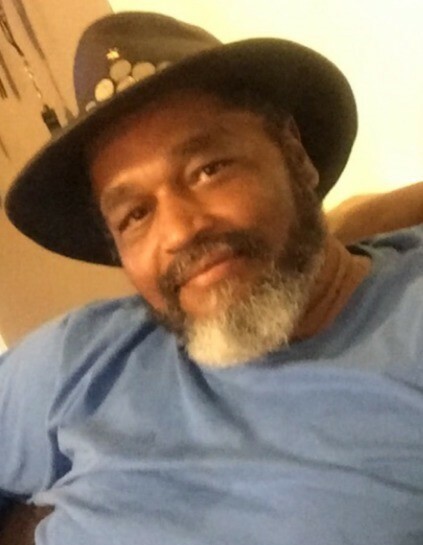 Mr. Joseph Preston Welch, Sr., age 63, of Ekron, KY, passed away on Monday, December 3, 2018, at Norton Hospital in Louisville, KY. Joseph was born February 3, 1955, the son of Johnnie P., Sr. and Lucretia Welch. Joseph was preceded in death by his parents; a daughter, Sheena LeAnn Welch McCarty; and a grandson, Demarion Welch. He is survived by his wife, Judy Gannway Welch; seven children, Terry Joe (Betty) Clarkson, Shelly (Junior) Willis, Aundrea Welch, Joseph P. Welch, Jr., Brittney Dean, Keith Dean and Kelly Gannway; a son-in-law, Jon McCarty; a sister, Wanda (Robert); a brother, Johnnie Louis (Martha); 16 grandchildren; and 4 great grandchildren. Funeral Services will be held at 5:00 PM on Saturday, December 8, 2018, at the chapel of the Hager Funeral Home, with Rev. Ronnie Cleaver officiating. Visitation will be held at the funeral home from 3:00 PM until the time of service on Saturday. Expressions of sympathy may take the form of contributions to the Our Lady of Peace Rehabilitation Center.